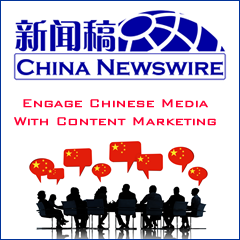 Cn.msn.com, the official website of Microsoft's MSN China, formally launched the Chinese version of the trend tracking service named msnNOW. This new service integrates the global search technologies of Bing. By exploring various popular social platforms, portal information, and search websites, it realizes real-time analysis and display of information, social and search hot spots. Prior to this, msnNOW was launched in America and it mainly targets American students and youngsters. 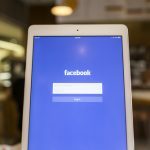 With filtering of millions of Internet searches and links on Facebook and Twitter, it helps users browser the most popular topics of the day. Relying on the search technologies of Bing, Microsoft China analyzes and filters information from major portals and social platforms on the entire Internet. The information is divided into six categories, including focus, domestic, international, entertainment, sports, and technology, and is displayed with pictures and text. The information will be updated every ten minutes. At present, msnNOW supports login with Microsoft accounts, Sina Weibo accounts, and Renren.com accounts; meanwhile, the information can be shared with third-party platforms.